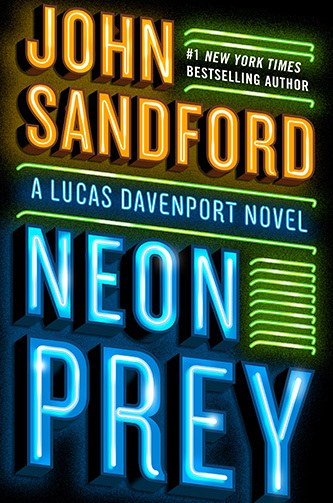 Lucas Davenport pursues a prolific serial killer who has gone undetected for years in the newest nail-biter by #1 New York Times-bestselling author John Sandford. Clayton Deese looks like a small-time criminal, muscle for hire when his loan shark boss needs to teach someone a lesson. Now, seven months after a job that went south and landed him in jail, Deese has skipped out on bail, and the U.S. Marshals come looking for him. They don't much care about a low-level guy  it's his boss they want  but Deese might be their best chance to bring down the whole operation.